This is my absolute favorite one because of the lava and ice. maicg14 (7 years ago) Inappropriate? 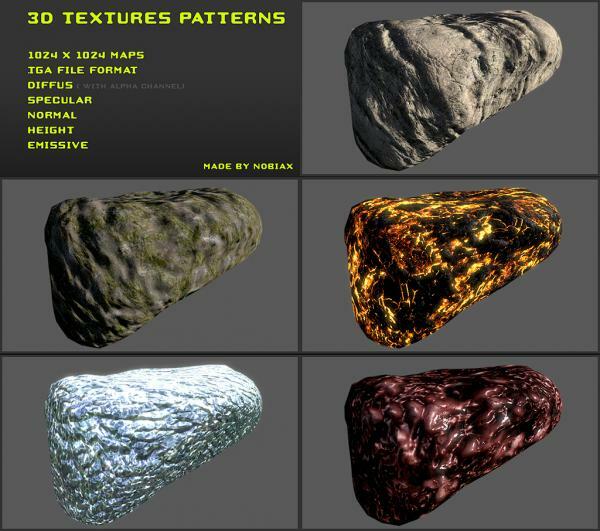 nice textures!!! are these textures used also in 3ds max? If not how do we convert these files to jpeg. KellyKP (7 years ago) Inappropriate?